Donetsk, Ukraine. 6 december 2013. 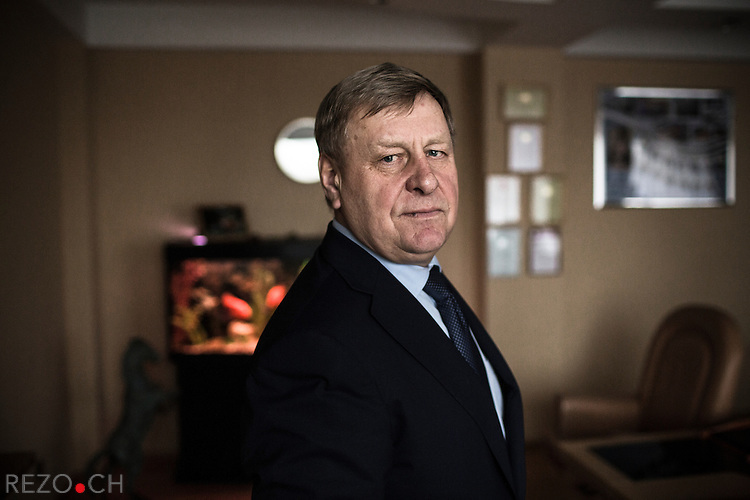 Valentin I. Landik, Deputy of Party of Regions and President of holding "Group NORD", photographed in his office.